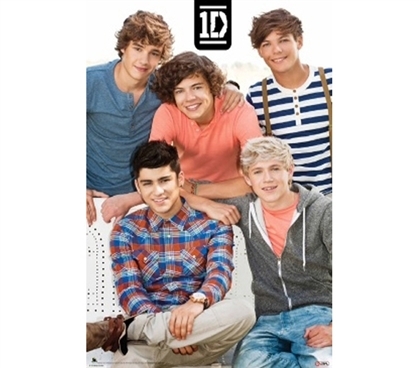 Boy bands like One Direction will always be popular, so if you're a fan, include this One Direction Poster on your shopping list for college. After all, having at least a couple posters for college is essential. Dorm decor can't be overlooked, and cheap posters are simple, go-to wall decor items for dorms. So bring this dorm poster along and show some allegiance to one of your favorite groups!